As many of you already know, I have a passion for Reader’s Theater. 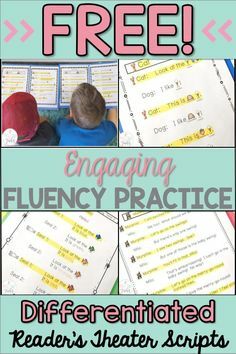 It is, hands down, THE BEST WAY I have found to practice meaningful, purposeful, and engaging fluency practice in my classroom. You might be thinking what I first thought when I heard about Reader’s Theater. So the kids are sitting on stools, and they hold scripts, and they take turns reading, and it’s so boring, and how can my kinder and first grade kiddos do this, it’s not going to work, it’s for upper grade kids, and it sounds really dumb. But then I got this bright idea that I would write my own plays for my kids to use. AND THAT’S WHEN THE BALL GAME CHANGED. Because I wrote two page LEVELED plays. And they ALL have just TWO characters so that my kids can PARTNER READ. I mean, these plays are perfect for read to someone. We don’t even call it Reader’s Theater in my classroom. We call it Plays. And every year, no matter the class, my kids BEG to do them. They cheer whenever I bring out a new set. Although, in typical kid fashion, they will read and re-read and re-read the same play over and over and over again without complaint (which, hello? Isn’t that what we want???!!). My kids practice plays during Fun Friday when they could be playing with legos or creating with play-doh. And they ask to take them to recess!! And this happens every year. We use our plays to practice fluency as a whole class, during guided reading groups, during centers, in intervention groups, with our Big Buddies, and reading with parent volunteers. 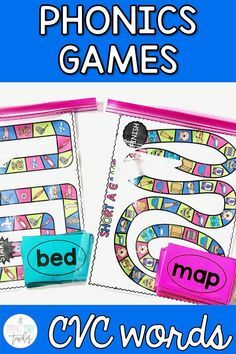 They are also great to use at Family Literacy Nights or for a fun presentation for parents to see! I also know some teachers whose kids perform them for other classes. 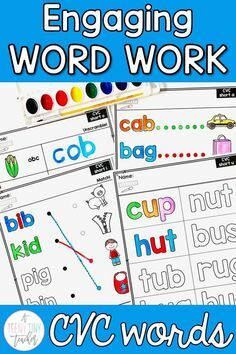 Besides working on reading and fluency, kids are working on oral language skills, as well. 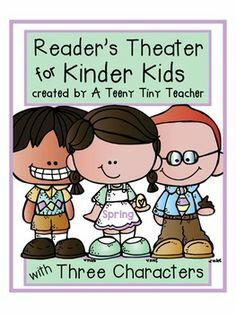 Sign up to get a FREE SET of Reader’s Theater partner plays for your class! I have most of mine sorted by color, glued onto construction paper to make “folders”, and laminated for durability. I’m able to use them year after year. But recently, as I’ve added plays with Three Characters (for the times when I have an odd number of kids or someone is absent or someone is pulled out, etc), I have just been throwing them into page protectors. Super quick and easy!! Just print and stick inside! 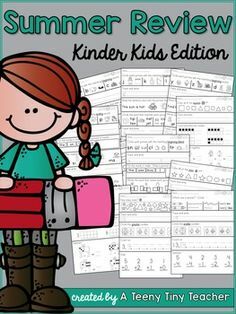 I just mark up each printable in a different color so the kids can easily find the “partner” script. I thought about using stickers, but let me tell you, using a different colored marker or symbol is seriously the EASIEST thing to do to make these things almost NO PREP AT ALL. And, obviously, you can just print double sided or staple in the corner. I do that often if I’m going to use a specific play in reading groups and I’m dividing up the kids (these three kids will be the dog and these two kids will be the cat or whatever). Last, you don’t have to print these in color. You can print these in gray scale and STILL HAVE THE EFFECT OF HIGHLIGHTING and/or print in gray scale and then quickly highlight with your highlighter. Alright. Maybe you’re still wondering how this would work because when do the kids perform and all that and you don’t have the time . . .
Well. For one thing, you don’t have to have the kids perform. They’ll still read these just for fun. Like I said, mine ask to take them to recess or to read them when they have extra time. I usually have two pairs of students go to Plays during centers so it takes about two minutes total for each pair to perform in front of the class afterwards. That’s the beauty of a two page script, let me tell you!! By the way, reading OUT LOUD really improves their fluency. I presented at the So Cal Kinder Conference on Reader’s Theater a couple of years ago, and I told a story that they probably thought I made up or that it happened to someone else or that it happened a long time ago. But this seriously happened four days before the conference. For real. Laurie, my teaching partner, has a little girl in her class that won’t speak. AT ALL. She started in her class before Winter Break (I’m pretty sure – I can’t be positive because I have 32 kids of my own, and I can’t keep track of all my first graders, much less anyone else’s) and she is a language learner. We’ll call her Melissa. Melissa will talk at home, but not at school. AT ALL. Melissa will not talk at all. There was a meeting held about the not-speaking thing and strategies to implement to get her to speak, etc. Laurie had heard her whisper once or twice (as in yes or no), but she had never spoken to the other kids. Well . . . last week, I let Laurie borrow a bunch of my plays and she partnered up her kids and let them practice when they had extra time. Towards the end of the week, she was allowing duos to come up and perform in front of the class here and there throughout the day. Melissa had been practicing one of the plays for Kinder Kids, but Laurie had no idea if she’d actually been speaking as she practiced. Laurie has 32 kids, too, and when one isn’t speaking, it’s actually kind of refreshing as I’m sure you can imagine. Laurie told Melissa’s partner that she would do it with her when the time came because she was sure Melissa would not get up in front of the class. Laurie called on Melissa and her partner, and they went up in front of the class. Melissa stood up with her folder and went to the front of the class. Laurie’s class started gasping and whispering, Melissa’s going up there! Melissa is going to do a play?! Is Melissa going to talk? Melissa!!!!!! Laurie was so afraid that her class was going to freak Melissa out because they were so excited and surprised . . . but they didn’t. And Melissa spoke for the first time. She read an entire play. She read an entire play standing up in front of the class. I think I made a couple of attendees well up with tears, too. That’s a job well done, if I do say so myself. I have no idea why these plays are so magical, but they are. My most reluctant and shy students will come up to perform, as well as my struggling readers. I don’t understand it, but I love it. It gets kids excited about reading and it gets them to re-read and practice their fluency and expression, too. I hope that explains my passion. If you’ve made it this far, you deserve some ice cream and a MAJOR FREEBIE! I wholeheartedly agree that these plays are magical! My kids LOVE them. This is one of my all time best purchases ever. I have 4 sets, and they read and reread them all the time. 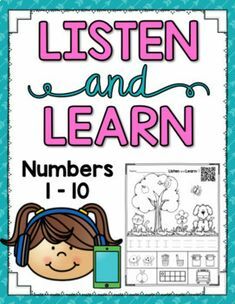 Best way to practice fluency for young readers. Thank you so much for all your hard work. My strugglers love the picture supports so they can be just as successful. You are such a gifted writer! Your blog posts are always one of the highlights of my week! Hi Kristen! 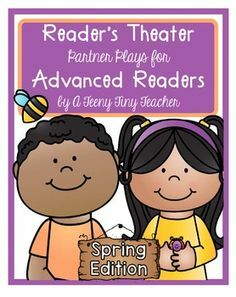 I purchased my first set of Reader’s Theater from you a few years ago and they were such a hit that I have a set for every season! 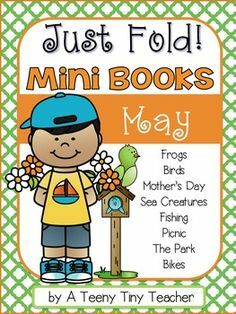 My first graders cannot get enough of them and are sooo thrilled when they are able to read them. I was being observed by a new first grade teacher one day and she couldn’t believe how engaged and on task my kiddos were in our class library…they were practicing their RT plays! On occasion I have students ‘perform’ in class and it is so much fun to watch! 🙂 Thanks for such a fun and engaging product! That is fantastic!! I love it!! Thank you!! Reader’s Theaters really are magical. My students also cheer when I bring out a new batch! They NEVER, EVER get tired of reading them! I am blown away every year how they help my lowest children gain sight words knowledge, fluency, and confidence! Truly the best first grade find ever! Love them so much! I love these plays! 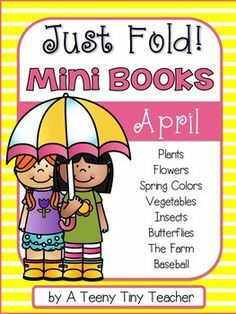 They are worth every penny and written by a lady who really loves kids, writing, and 1st grade. Can it get any better? I have nothing by praise for these partner plays! I have nothing but praise for these partner plays ! They are magical!